There are people all over the Sumner area that want to keep their carpets clean and free from stains and odors. You will see that we offer any service that any would need in the Sumner area. There are many benefits that will come with our carpet cleaners. We also offer more than just carpet cleaning, we do any kind of flooring and will do any furniture that needs cleaning. You don’t have to worry about getting those stains out of your carpet on your own. Our carpet cleaners in Sumner specialize in spot and odor removal. We will come in a take a look at what spots you would like removed and then give you a price based on the amount of carpet cleaning that needs done. When you’re looking to get carpet cleaning service, you should think about using our steam cleaner service. What this does is deep clean your carpets and gets all the dirt and grime that may cause unwanted odors. It will also help in keeping any unwanted odors from getting down into the fibers of your carpet, which make it harder for them to be removed. 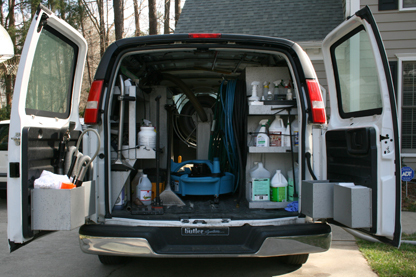 Using our carpet cleaners and steam cleaner truck-mounted systems will help you get the best cleaning possible. 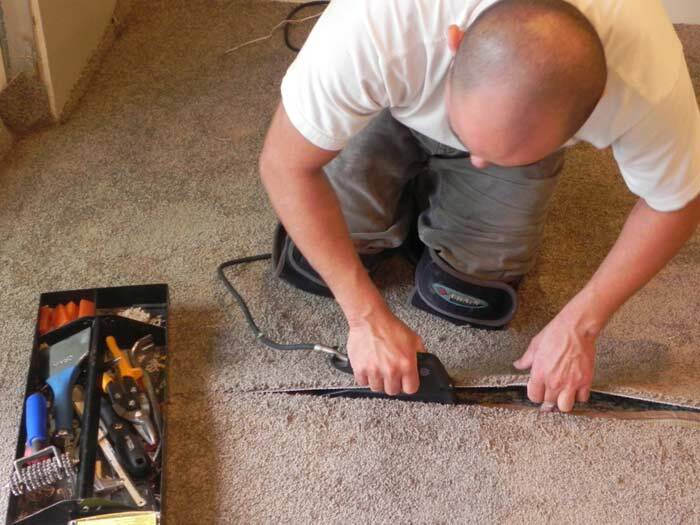 We also provide carpet repair and carpet stretching in Sumner. Ask for details.